BRANDON, Man. – A Pro Series first will conclude the season on Tuesday, April 18 as pianist Murray McLachlan’s North American tour brings him to the Lorne Watson Recital Hall at Brandon University (BU) for a performance. For his Pro Series debut, McLachlan will present his own transcription of Bagatelles for clarinet by Gerald Finzi, as well as the Canadian premiere of a work by British composer, Ronald Stevenson. Opening McLachlan’s programme will be Chopin’s renowned 24 Preludes, op. 28. Murray McLachlan will perform at Brandon University on Tuesday, April 18 to conclude the 2016-17 Pro Series season. Born in Dundee, Scotland, McLachlan first studied at the prestigious Chetham’s School of Music in Manchester, then at Cambridge University. This talented musician has been described in the BBC Music Magazine as “… a pianist with a virtuoso technique and a sure sense of line. His timing and phrasing are impeccable, and his tone – full but unforced in the powerful passages, gentle and restrained in the more lyrical – is a perpetual delight.” With 21 recordings to his credit, he has interpreted works by Russian and British masters, among others. 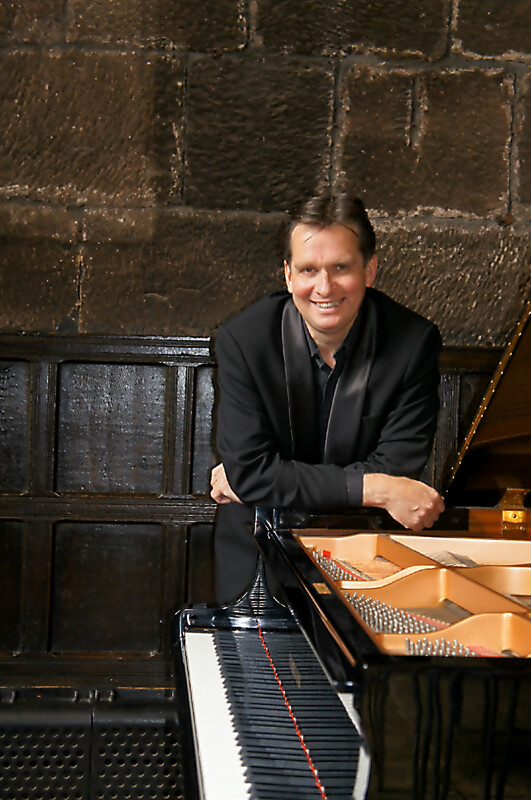 A champion of Stevenson’s oeuvre, McLachlan has chosen to present Pensées sur les Préludes de Chopin. “Stevenson was an extraordinary composer-pianist himself, having written over 500 works for piano, including the longest single movement work in the literature – Passacaglia on DSCH – which takes some 85 minutes in performance,” said McLachlan, who has recorded that piece along with countless others on four discs devoted to the British composer’s work. 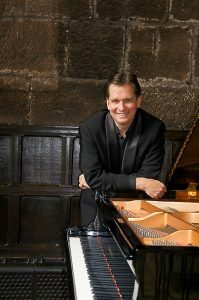 In addition to performing, McLachlan is also an educator and an administrator, serving as a senior tutor at the Royal Northern College of Music in Manchester and the Head of Keyboard at Chetham’s. “I am delighted that the School of Music and the Pro Series are hosting Murray McLachlan’s sole Canadian stop on his current tour,” said Greg Gatien, the Dean of Music at BU. The recital will begin on Tuesday at 8 p.m., in the Lorne Watson Recital Hall in BU’s Queen Elizabeth II Music Building. Tickets will be available at the door prior to the performance or in advance at the School of Music main office. They are $15 for adults, $12 for seniors, students and BU alumni, and $10 for Conservatory students. Please note that seating in the Lorne Watson Recital Hall is limited and that programmes are subject to change. For an up-to-date listing of Pro Series and student performances, please visit brandonu.ca/music/events/category/performances/. For more information or for accessibility considerations, please contact the BU School of Music at 204-727-9631 or Burba@BrandonU.ca.